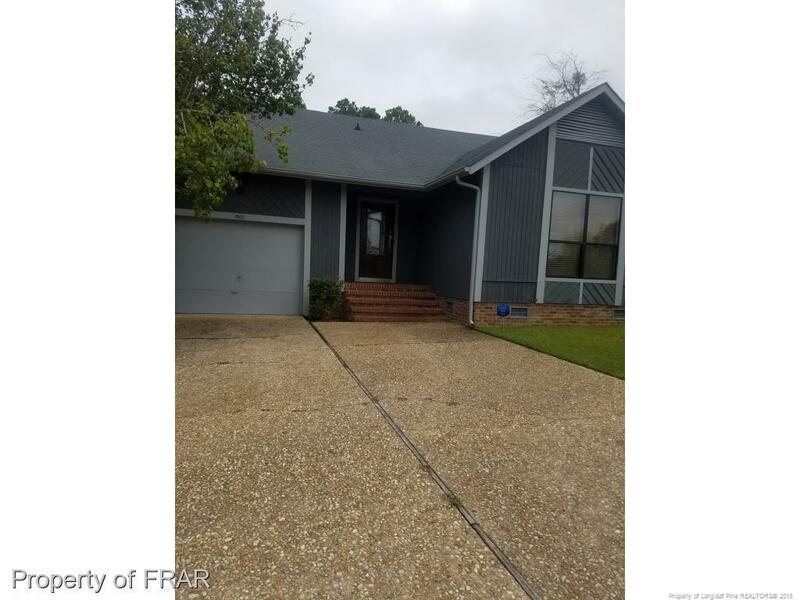 -Beautiful home with new interior paint and carpets. Stainless steel appliances. A must to see. Courtesy of Sdavis Real Estate.